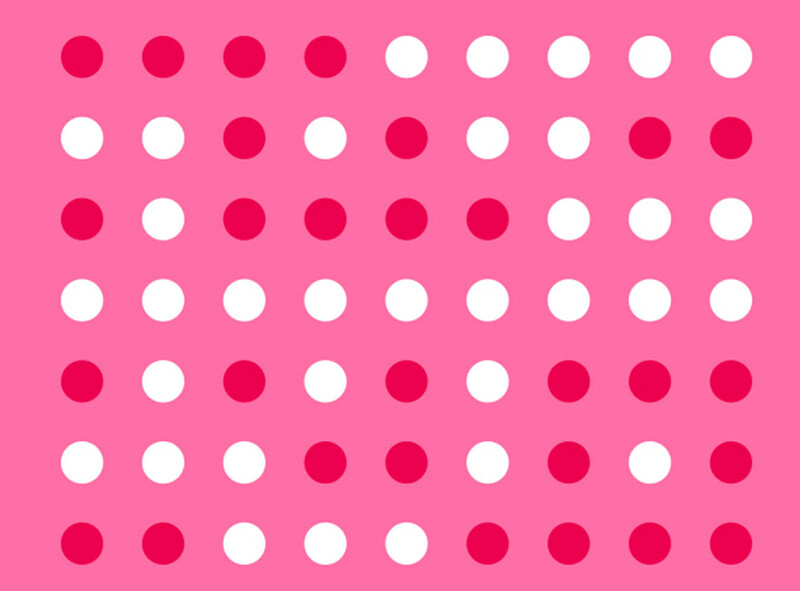 Periods affect many aspects of our everyday lives. And there are so many things to consider, like choosing a type of protection, figuring out timing, avoiding leaks, figuring out when to change your pad or tampon, managing your moods, and dealing with physical symptoms. A challenge that poses its own set of problems and circumstances is this: How does your period interfere with your favorite activity or sport? As more and more girls become active in competitive sports, increasing attention is paid toward this little monthly obstacle in an active life style. 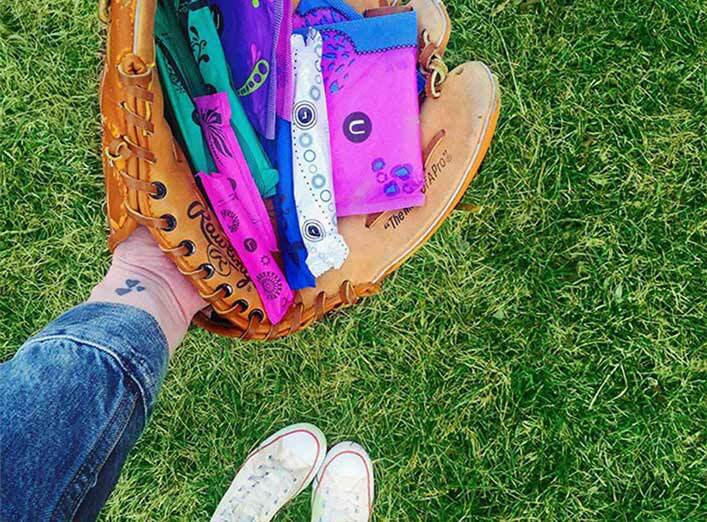 There are several benefits of participating in sports and other organized physical activities, even if it seems like your period sometimes gets in the way. Research shows that along with the physical benefits of sports, girls also experience increased goal-setting and self-confidence, as well as *enhanced learning and school performance benefits. With this increased time spent with sports activity, there might also be an increase in stress and less time for other social activities. **Other challenges that come along with periods may include choosing the right protection for the activity and movement, uniform negotiation and fitting problems that could include the color or fit of the uniform, increased fears of protection failure, changes in period regularity and PMS affecting how you feel at practice or on competition day. I am a former athlete, my daughters are all athletes and I know many of you are as well. Looking back on my high school and college days, I realized that I really had few memories of talking to my peers about what protection to choose, how to adjust my uniform for period days, my feelings around performing on my period, or any of the other emotional stuff that comes with female hormones and feeling vulnerable around period time. After reading Menstrual Madness: Female Athletes and Menstruation (2013) by Shawna Sue Held, I found validation about fears that other female athletes also experienced. These factors can all have an adverse affect on performance, attitude, potential injury, self-confidence and your sense of wellbeing. I realize that a period leak during practice or a competition can seem way more like failure than having a bloody nose from sports-related impact! But why? Both are natural, unpredictable, sometimes preventable, preferably avoidable experiences—AND both a “hazard” of being a girl and participating in sports. Many female athletes face similar worries that you might be experiencing. Sharing period struggles with your friends, teammates and coaches can help alleviate some of the stress that being an athlete and having your period can bring. The bottom line is that you are not alone. Talk about it! Remakingabraveme, Those moments must be very stressful! How did you handle that? Hopefully you have teammates who are supportive. Any advice to share with us/others?